Whatever the case may be, there are going to be times when you just won’t have the time to write new content. It’s not a matter of “if” but “when.” If you don’t have backup posts for these times, then you’re going to be late on posts or miss posts completely. Don’t let that happen to you. Just like the squirrel gathers nuts as winter approaches, you should stack up some blog posts for those rainy days. Have at least three, preferably five backup blog posts you can turn to whenever you need a quick break. 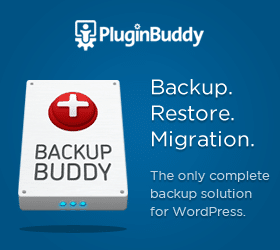 Whenever you use one of these backups, make sure you replenish it within the next few weeks. There are two ways to put blog posts in reserve. 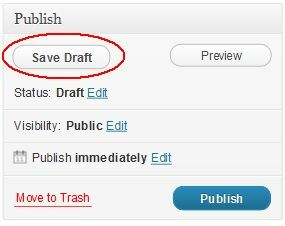 Drafts are those posts that are saved by clicking the Save Draft button. They will never be published without you taking a step to publish them. 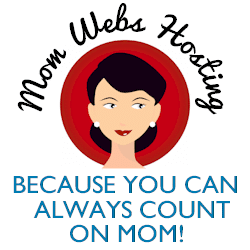 In your list of posts they are aggregated so you can easily see them in one spot. Drafts are a great way to get some content down on paper so to speak whenever you have an idea. Give it a title (which can be changed later), write the opening paragraph and list a few bullet points. You can then come back later to flesh out the bullet points, add your image(s) and an ending paragraph with a call to action. On the other hand Scheduled Posts are completed posts than have been scheduled to post at some future date. To schedule a post, simply click Edit next to “Publish immediately” which will open up boxes to set a future date and time.These posts will be listed in your post list designated as “Scheduled”. Then WordPress publishes them at that time without you doing anything further. You can see right away that you can write several blog posts at once and then schedule them over time in order to stay with a regular schedule as I mentioned in Blogging Mistakes #1. For example, if you have a series like my 10-part Blogging Mistakes series, you can actually write the entire series ahead of time, schedule them to post once a week and then sit back and relax. 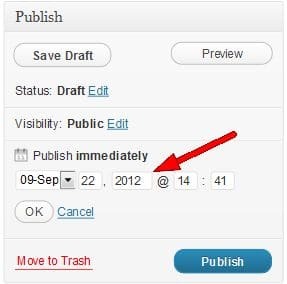 Do you use Drafts and Scheduled Posts or did you not know about this great feature? Leave me a comment and let me know. I totally agree with this. Having on-hand blogs are essential for any blogger. For one doesn’t know when you will actually be needing a break from writing. At least, having some saved posts will really be of great help. I believe this would only be applicable for articles which could be considered evergreen. 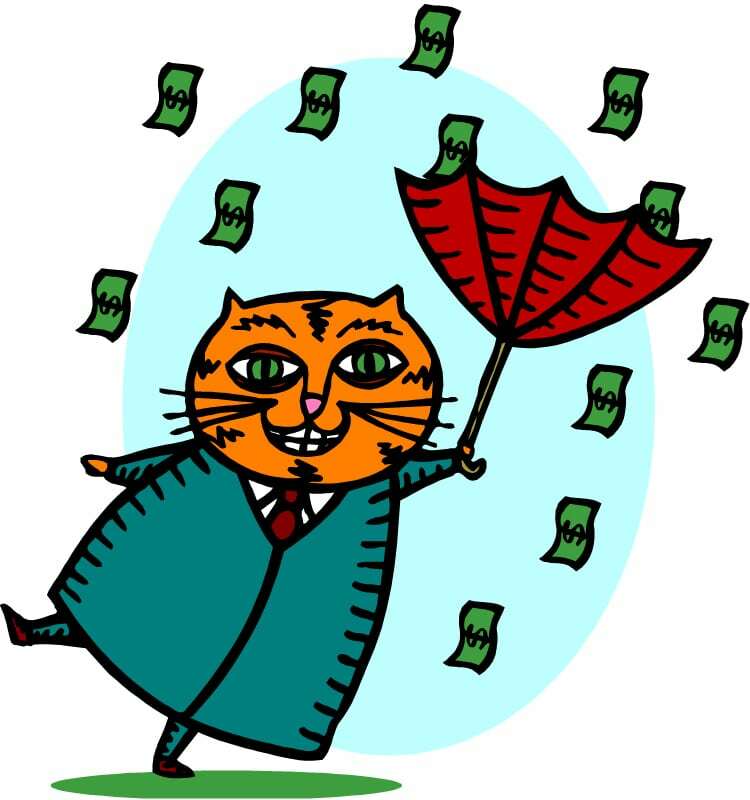 But for the ones that are current events or news they would require timing and should be served hot from the pot. One cannot play the “prediction” game of an event one week before it happened unless it an announced one. But even then one cannot be certain of the details of the things that happened during the even itself. Yep.. excellent idea. I am still struggling with posting on a schedule. I guess doing more than one at a time would help. This is overlooked often. Scheduling posts for a later date is extremely useful… especially if you’re the type of person that can knock out a few high quality articles and won’t be able to later on. It’s great for the search engines and readers to have consistent content coming in.